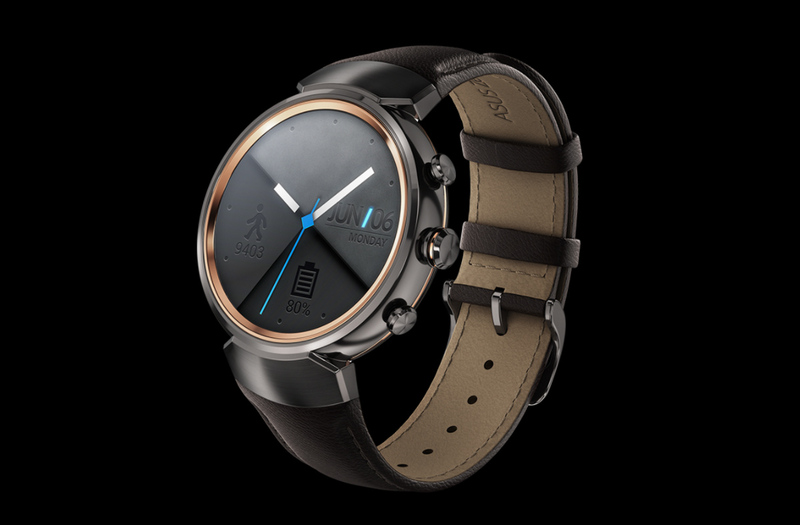 Since its release last year, the ZenWatch 3 from ASUS has not seen many discounts. In fact, today might be the first time I have ever seen it on sale, so if this is the Android Wear timepiece you’ve been wanting to get your hands on, now would be a good time. On Amazon, the ZenWatch 3 is listed at $209, down from its usual price of $229. That’s a $20 discount. While it may not seem like huge savings, again, I stress that this device doesn’t ever seem to go on sale, and it’s actually quite a nice looking piece. For specs, the ZenWatch 3 features a body of jewelry-grade 316L stainless steel, thickness of 9.95mm, coupled with a 1.39-inch round AMOLED display (400×400 resolution). It runs the new Qualcomm Snapdragon Wear 2100 chipset, has 512MB RAM, 4GB storage, Bluetooth 4.1, WiFi, 340mAh battery with quick charge (0-60% in 15 minute), has a 45mm case diameter, and is rated IP67. As for software, it should be receiving Android Wear 2.0 any time now. Follow the link below to take advantage of the savings.